Plowman Craven extends its congratulations to Leica Geosystems for the successful launch of the new RTC360 3D laser scanner and the accompanying Cyclone REGISTER 360 software, which together represent a truly ground-breaking reality capture solution. 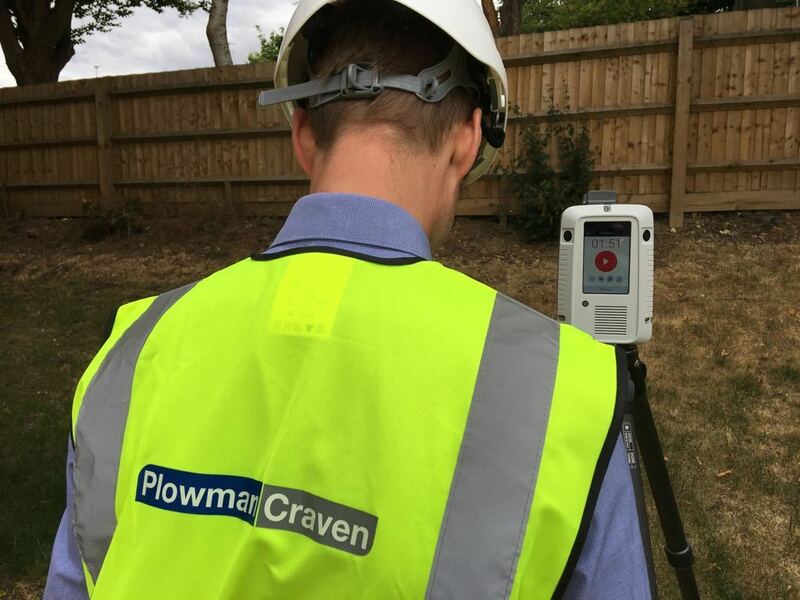 Having worked closely with Leica Geosystems on the development of the RTC360 system for more than four years, Plowman Craven is delighted to see the finished product launched and we look forward to adding it to our existing fleet of scanners. 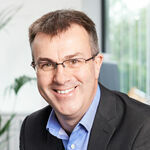 “We’re extremely proud to have contributed ideas and technical know-how that have helped to shape the features and functionality of the RTC360 and REGISTER 360 software,” said Plowman Craven Director, David Norris, of the collaboration. 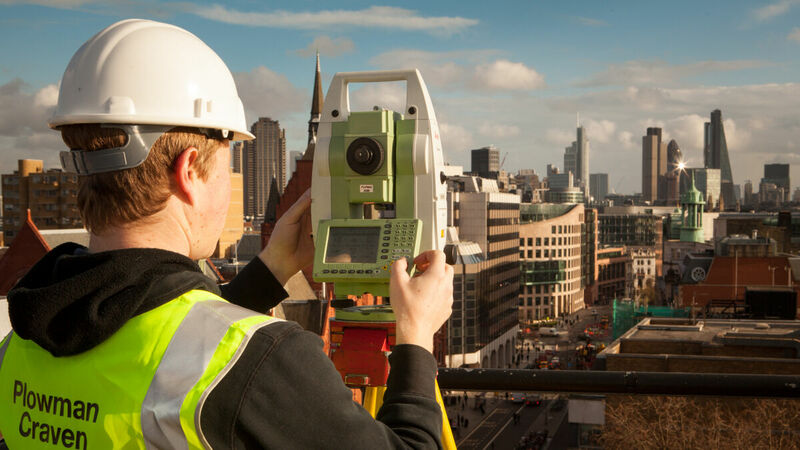 We’ve been involved from inception to completion and it’s clear that the combination of Plowman Craven's real-world survey knowledge and Leica Geosystems' industry-leading expertise in hardware and software applications has resulted in something very special. Faheem Khan, Vice President, Business Development HDS at Leica Geosystems added: “The RTC360 is part of a wider initiative that has re-examined every aspect of the reality capture value chain, with a view to meeting the needs and taking onboard input from experts such as Plowman Craven, as well as others from different industries.